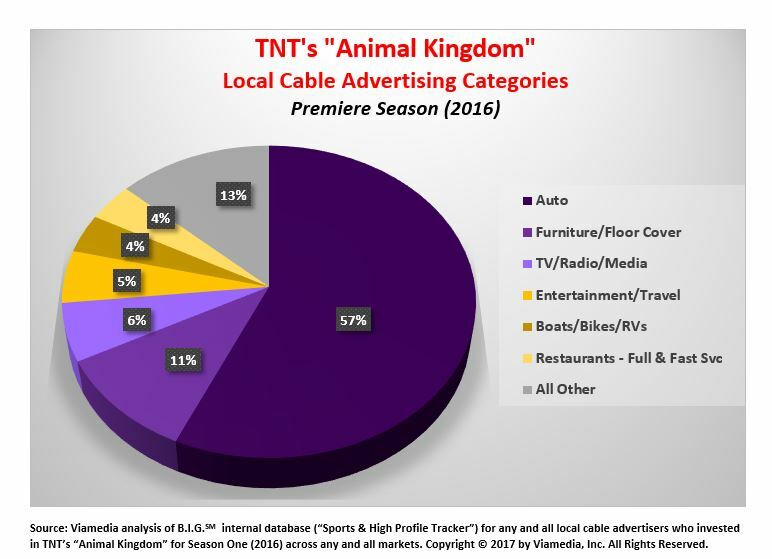 Don’t be fooled by the title of this second-year TNT drama, “Animal Kingdom,” which sounds like a National Geographic documentary on the wild animals of the Serengeti. But the only animals you’ll find in this show are of the two-legged variety who lead a life of crime in Southern California. 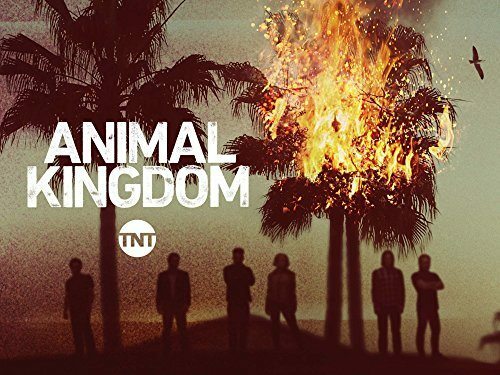 “Animal Kingdom” is based on the real-life Pettingill crime family from way Down Under, Australia. The Pettingills dealt in robbery, drug trafficking and assorted other nefarious enterprises, but I doubt it was simply their life of crime that inspired the 2010 film, “Animal Kingdom,” nor the subsequent TNT drama of the same title. Rather, it was the matriarch of the Pettingill clan -- Kathleen – who made for such juicy cinematic recreations. After all, she was a former prostitute (with a glass eye) who oversaw the criminal deeds of her sons, Victor and Trevor. Kathleen Pettingill is still very much alive today and so, too, are her various fictionalized recreations, with TNT’s version played by the film star, Ellen Barkin, as Janine “Smurf” Cody. It may just be a coincidence, but the name, “Cody,” is also the first name of the crazed killer (Cody Jarrett) played by Jimmy Cagney in the 1949 critically-acclaimed movie, “White Heat.” Cody Jarret had a rather bizarre relationship with his mother and the oedipal overtones are quite pronounced throughout the film. The connection? Well, Ellen Barkin’s Janine Cody is the creepy, near-incestuous matriarch of a criminal gang of sons who she manipulates a dozen ways to Sunday. The action begins, however, not with one of her sons but with a grandson, Joshua Cody (played by the young actor, Finn Cole.) His mother dies of a drug overdose and the grandmother – none other than Janine Cody – adopts him into her twisted family of crime. That’s where young Joshua gets to meet all of his criminally violent uncles who alternate between robbery, brutality, and living the high-life off their ill-gotten gains. And all of this under the watchful eye of Janine Cody who controls them all with some very odd (and seductive) mind games. There are certainly enough dramatic elements to keep “Animal Kingdom” going for several seasons, but whether or not the show ever becomes an outright hit remains to be seen. 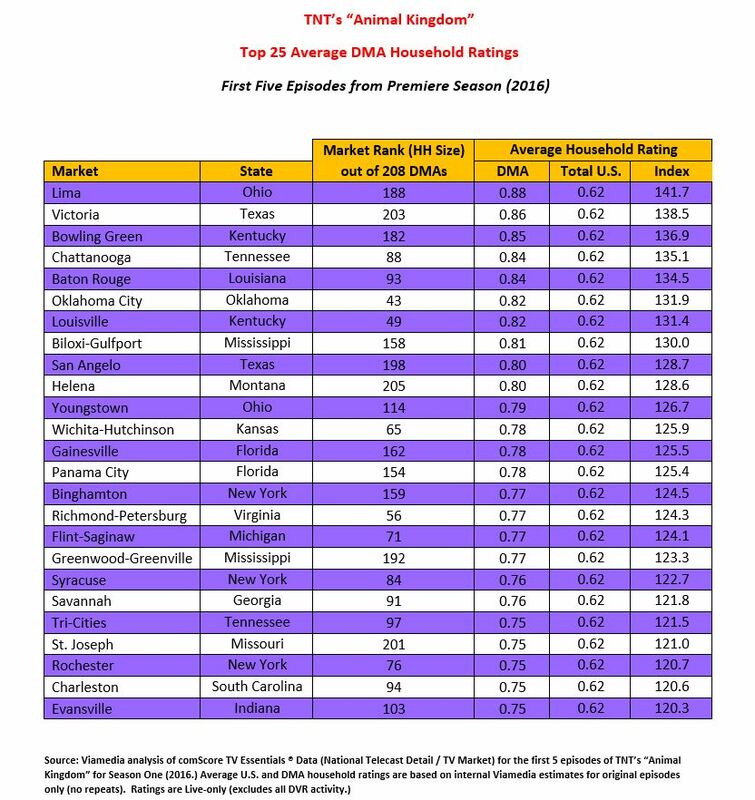 Television critics have been fairly consistent in their reservations about the show, beginning with the fact that some of the characters and plot lines are not fully developed. 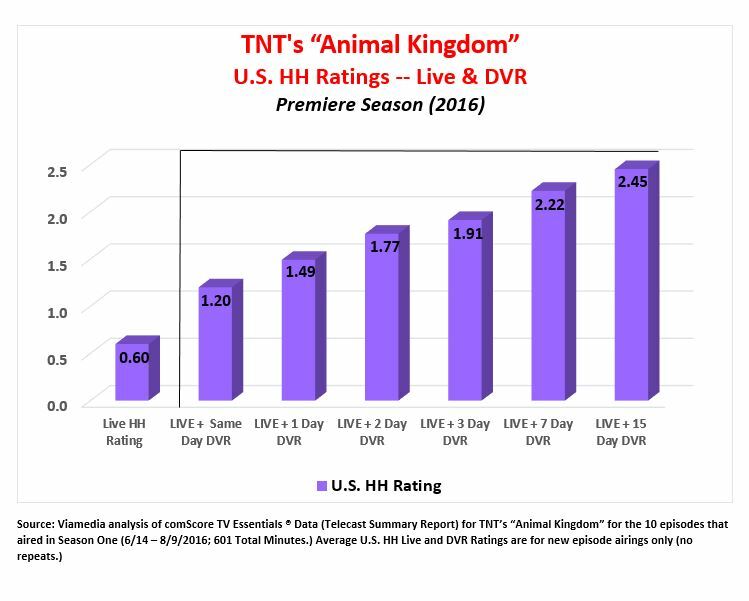 Still, viewer interest in “Animal Kingdom” is substantial, especially when considering all of the DVR activity. If the writers and directors can tighten the script and allow the story lines to grow organically, they could well have a breakout hit in Season Two.